Nobody likes to wait. Whether it’s waiting in line at the bank, waiting for the drive-thru line to move, or waiting for your favorite day of the year to finally arrive, waiting just isn’t much fun. Waiting for someone to pick up your call is even less pleasant, especially when you consider the fact that most people who call a contact center are doing so for a reason that they deem unpleasant in the first place. They either have a complaint, a concern, or a question which is causing them confusion or frustration. Waiting for someone to answer their call only multiplies that frustration. Today’s consumers are especially sensitive to wait times. With the hustle and bustle of today’s busy schedules, most people don’t have the time or the desire to wait on a phone line for someone to be connected with them. Even if their comment, question, or concern is important to them, they are likely to abandon the call if they are not connected quickly. Studies have shown that most modern callers who are not connected to a live person or a menu that they feel is helpful within sixty seconds will typically hang up. That may not seem like much time to work with, but you can do a lot with that single minute. Finding ways to keep your consumer engaged and keep them on the line – or give them an alternative to waiting – will help reduce call abandonment and therefore reduce the number of dissatisfied consumers or lost sales. So, what can be done to make waiting on a live agent connection more tolerable for consumers? Adding value to the wait time is one way to keep consumers hanging on, but the old-school approach of simply playing music doesn’t really work these days. 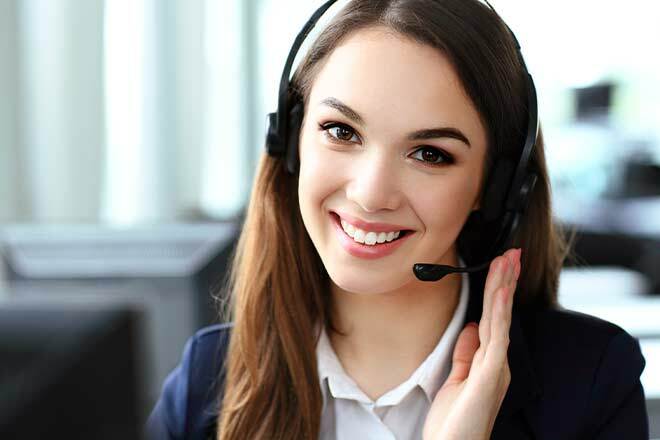 Some businesses may play informative messages or prompts for those waiting for a connection, but when it comes to call center consumers, you’ve got to really up your game if you want to keep them waiting happily. Informed wait times. Offering consumers information about how long they can expect to wait is a valuable service. That way, they can make an informed decision about whether it’s worth it to continue holding, or to consider calling back at another time. Typically, though, when a consumer is informed of how long they can expect to wait, they will continue doing so. Self-service options. Today’s consumer – millennials and younger consumers, especially – often prefer to serve themselves whenever possible. Interacting with live agents can be a source of anxiety for some and bypassing that can make the entire experience of solving issues with products or services more pleasant. Offering this option to your consumer not only cuts down on wait times for connections with live agents, but it also frees up those live agents to interact with consumers who truly need it. Improved or interactive menus. There was a time when the “press one for English” prompt was a joke among many, but these days, people expect a menu for clarification when calling contact centers or other businesses. The better and more concise your menus are, the better they can guide your consumers through the process of meeting their own needs. The most valuable menus are those that help consumers meet all their own needs or help them complete most of the steps to supply basic information for their agent before the connection occurs, so the actual conversation is as brief and productive as possible. 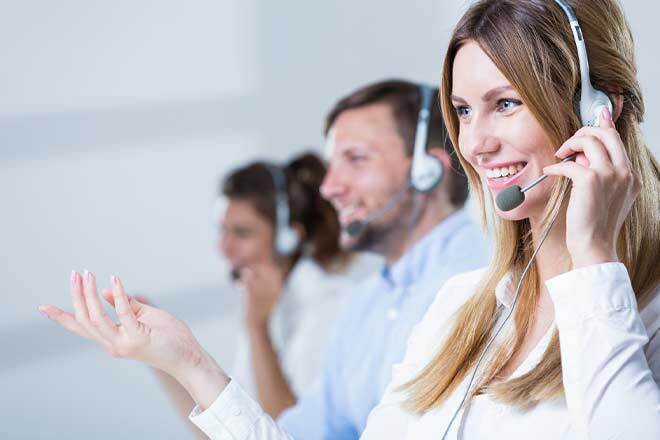 One alternative to typical wait times for consumers calling a contact center is the callback feature. Callbacks offer a great way for consumers to get connected to an agent on a schedule that works for them. How? When a consumer calls, they are given the option to leave their contact information and have the contact center call them back later. This allows them to go on about their daily lives without waiting on a phone line, hoping they will soon be connected to a live agent. 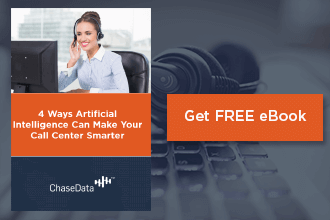 This option has become increasingly popular in many types of call centers, since consumers prefer the freedom to interact with contact centers on their own terms. They can bypass call center queues altogether! Ready to make your call center queues less of a dreaded experience for consumers? Contact the industry experts here at ChaseData. We have the tools and technology to help you implement the options your callers want to make waiting for your agents a more pleasant experience – and to make that wait a less frequent occurrence. Don’t leave your callers on the line! Give us a call at ChaseData today and let us help you trim down your wait times and improve your call center queues today!